I won't be back out on the Fire Escape until Tuesday, April 4th, but I encourage you to browse the archives and leave some traces of your visit via a comment or two. 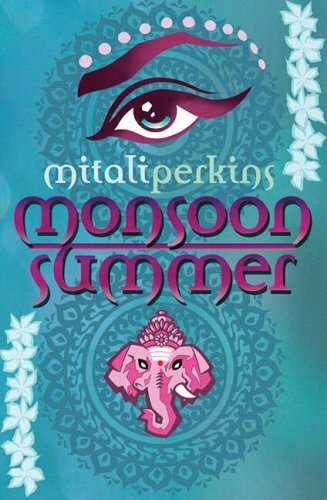 In the meantime, break out the clotted cream and scones: The UK edition of Monsoon Summer will be out Monday, April 3rd from Simon and Schuster! Cheers, everybody! Oh, and by the way, I just read this great review about How Opal Mehta Got Kissed, Got Wild and Got a Life by Kaavya Viswanathan in USA Today. Congratulations, Kaavya! You go, girl.